The Addis Ababa Water and Sewerage Authority has previously said that Kality wastewater management plant will be expanded at the cost of US$100m. The expansion works will see it able to produce more at 100,000 cubic meters per day from the current production of 7,500 cubic meter. The expansion works on the wastewater plant are expected to 18 months. 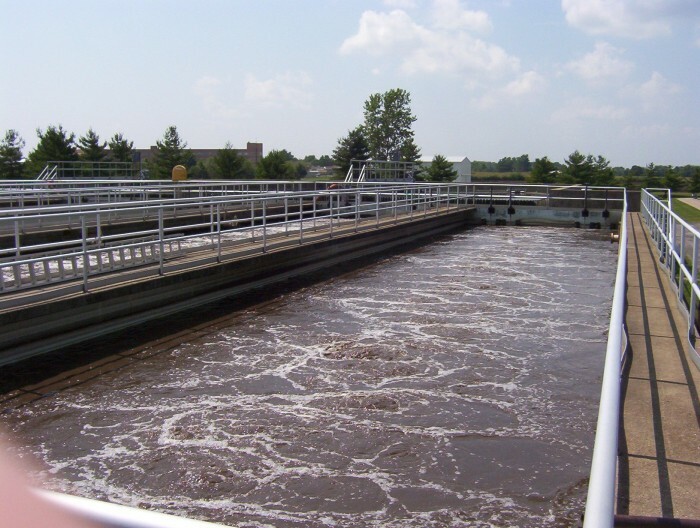 International financing institutions are expected to join the government in funding the construction at the wastewater management plant. The construction project for Kality wastewater plant is being undertaken by the Canadian, Belgian and Greece contractors. Kality wastewater plant was expected to help serve an additional one million additional people as well as the city’s sewerage disposal coverage. According to World Bank, the project will have three trunk lines i.e. eastern, western and southern. These will join the current wastewater treatment plant at Akaki - Kaliti sub-city. The proposed work for trunk line will help in reducing the very high hydraulic load associated with current sewer lines in the existing system. It will also see the capacity of the existing system expanded and addition of more settlement areas in the plan. Also set to benefit following the expansion at Kality wastewater plant are industries and government organizations. Also, the environmental quality of the Akaki river basin will improve once the expansion is done. The river drains in to the Awash River, which is used downstream by many cities and rural villages, extending to Lake Abhe at the border of Djibouti. World Bank said last year that the project would be helpful in reducing pollution of the rivers flowing in the Rift Valley region. Water.org estimates that about half of the Ethiopians cannot access improved water supply. The country has also experienced experienced recurring droughts. About a half have access to adequate water supply in the country, revealing the extent of water needs. Only 21% can access adequate sanitation services.